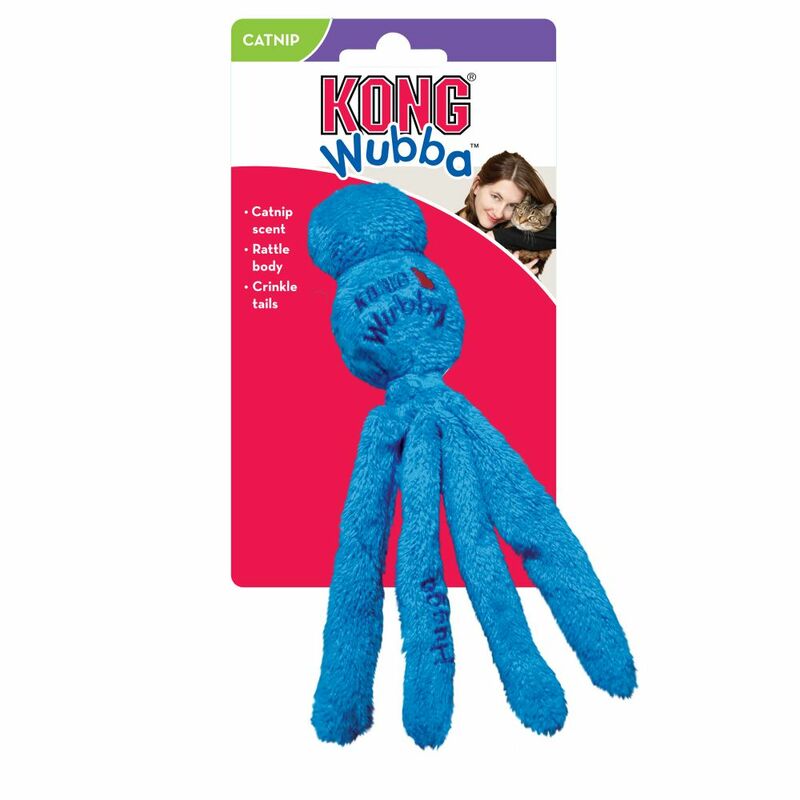 KONG Cat Wubba™ is specifically developed to appeal to a cat’s instinctive desire to stalk and capture prey. 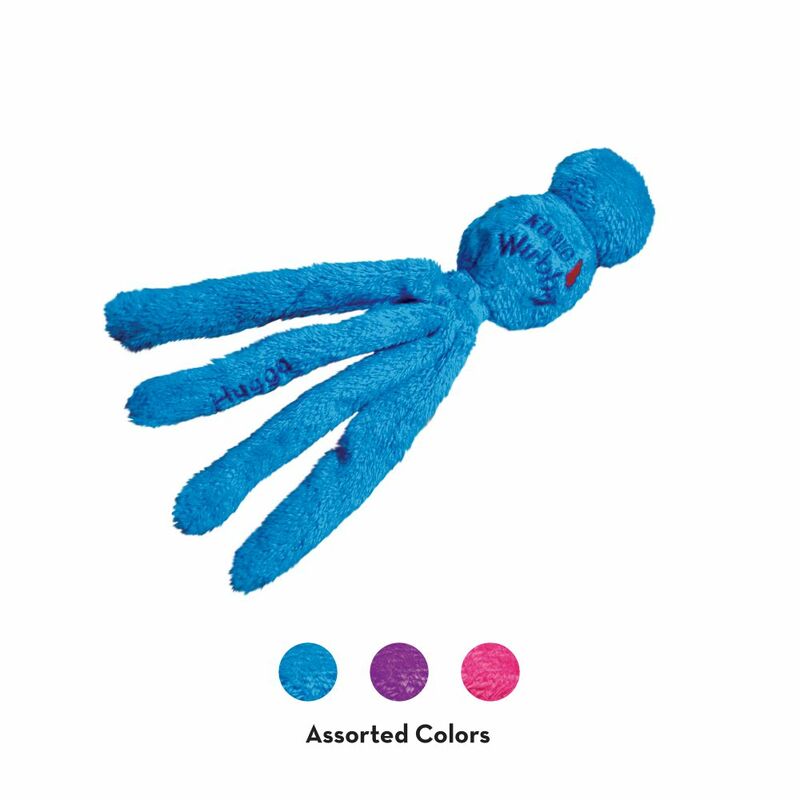 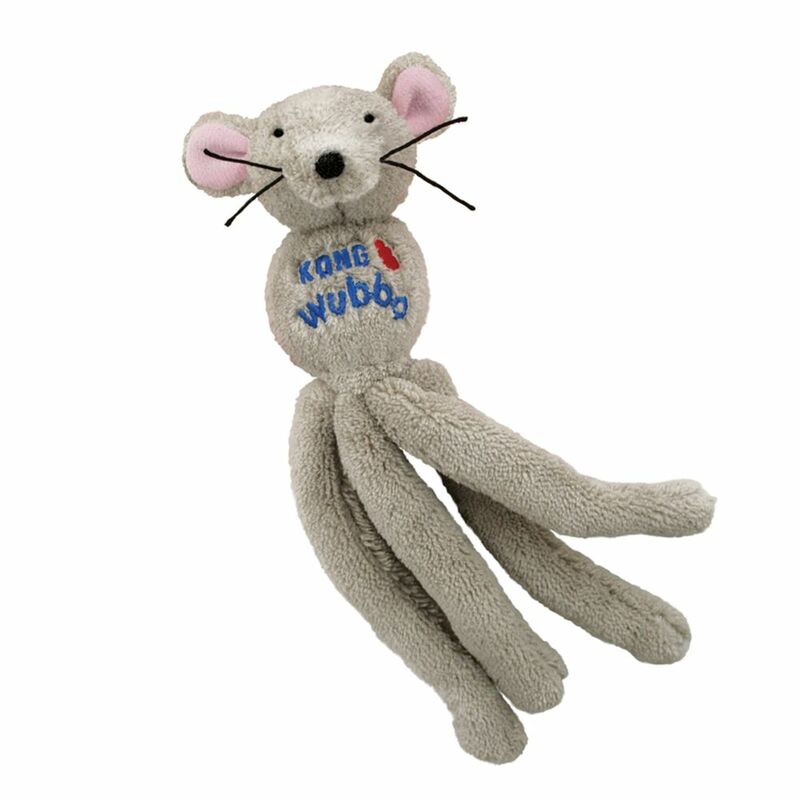 All Cat Wubba™ toys have a rattle sound and are infused with KONG’s premium North American catnip for added attraction. 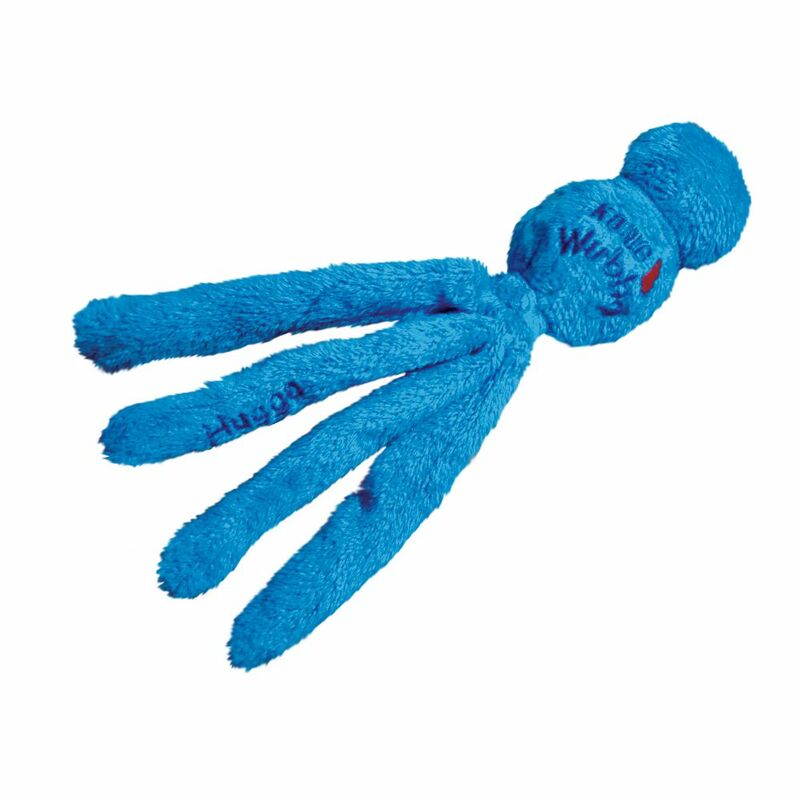 The unique tails make a crackle sound that rewards contact and encourages continued play. 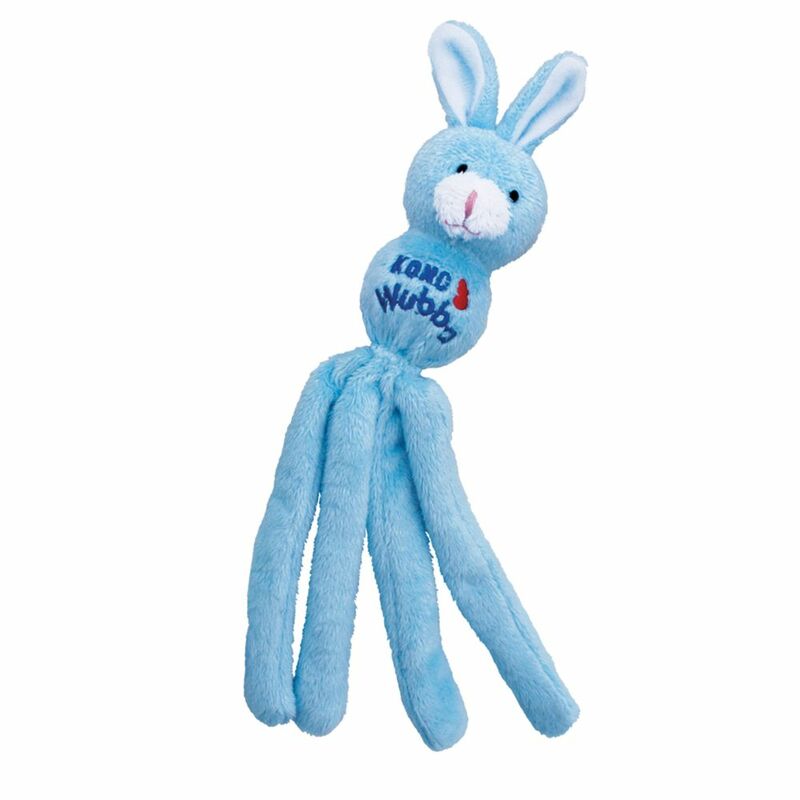 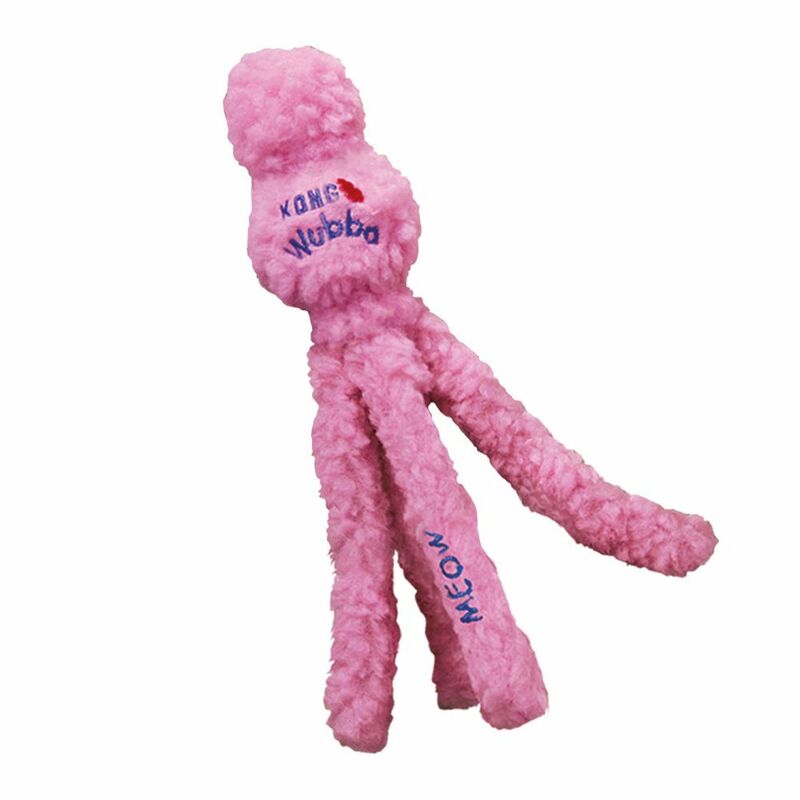 Cat Wubba toys stimulate senses of sight, sound, smell and touch.